Just Between Friends is the largest consignment sale in the Twin Cities with hundreds of shoppers each sale. Is your target market moms with young children that live in the Twin Cities area? 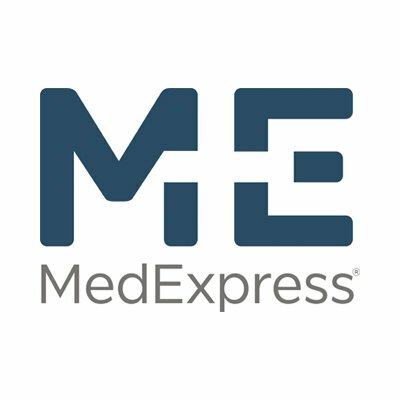 MedExpress - Getting better never felt so good!